Education: The Foundation puts specific focus in STEM (science, technology, engineering, and math) and STEAM (which includes the arts) curricula as well as workforce development programs that lead to productive career paths for young adults. 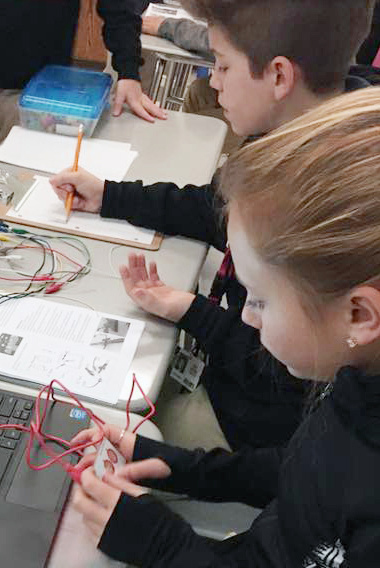 The programs could include exposing students in kindergarten through 12th grade to STEM-related experiences and hands-on activities. At colleges and universities, the Foundation supports expanding the depth and breadth of STEM curricula. At all levels, the Foundation encourages the integration of the arts into STEM curricula. 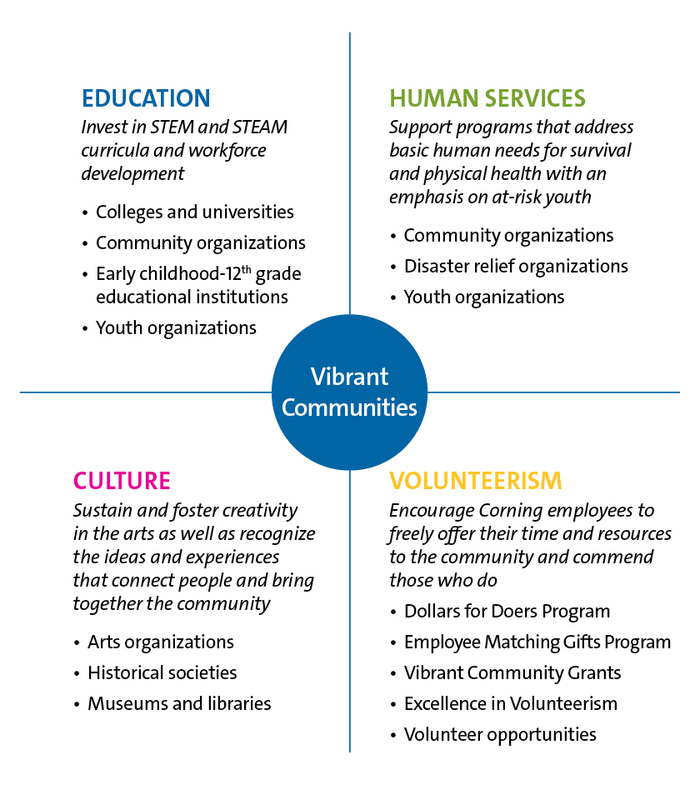 Grantees may include accredited educational institutions as well as youth and community organizations with programs that meet these goals. Human Services: Foundation grants in this category support programs that address basic human needs for survival and wellness, with a special emphasis on at-risk youth. Health and wellness education and programs for children and young people fall into this category. Also included are programs bringing food, safe shelter, and water to people in need. Grants that help communities recover from disasters or other situations of pressing public need are also part of this category. Grantees may include health- and wellness-centered community organizations, youth organizations, or disaster-relief agencies. Culture: The Foundation supports efforts to sustain and foster creativity and bring people together to share ideas and experiences. Programs that build awareness and appreciation for arts and culture are included in this view, as are those that ensure the stability of local arts and cultural organizations. Grantees may include arts organizations, historical societies, museums, and libraries. Please note that grants are not available to individuals; political parties, campaigns, or causes; labor or veterans’ organizations; religious or fraternal groups; volunteer emergency squads; athletic activities; courtesy advertising; or fund-raising events.